Explore the social life of a young woman whose phone you have just found. Explore the social life of a young woman whose phone you have just found in Another Lost Phone: Laura's Story. This game is designed as a narrative investigation where you must piece together elements from the different applications, messages and pictures to progress. 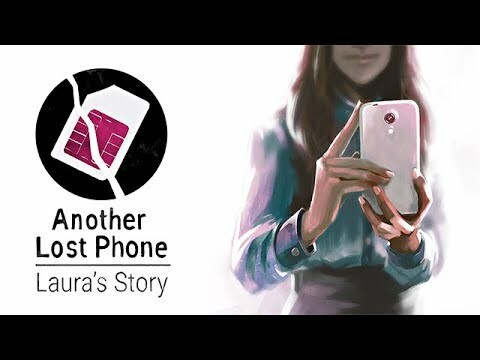 Scrolling through the phone’s content, you will find out everything about Laura -- her friendships, her professional life and the events that led to her mysterious disappearance and the loss of this phone. Combine your findings from the phone’s apps, messages and photo galleries to uncover the mystery surrounding Laura’s disappearance.